The Marvel Avengers go supergroup with Joss Whedon at the mixing desk. 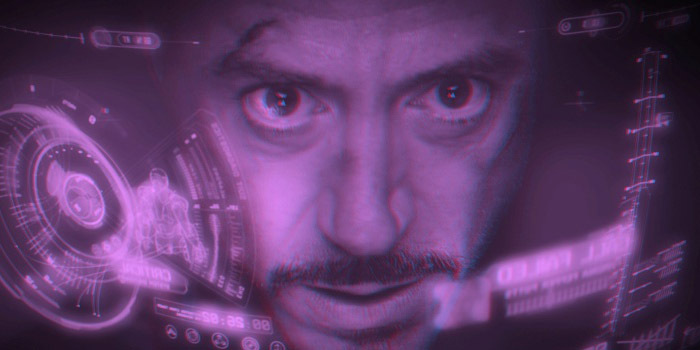 Downey Jnr’s Iron Man dominates as Whedon gives him all the good lines. Notable for an epic fx-driven battle between the assembled Avengers and some grommet faced bad guys from Asgard who we don’t really know much about. It runs nearly half the movie but manages to keep the popcorn ingested steadily throughout.